Offering you a complete choice of products which include euronics dust buster recessed aluminium mat, euronics montreo carpet, euronics trapper loop matting, euronics x-lerator zigzag matting, euronics stainless steel queue manager and euronics stainless steel queue manager with rope. 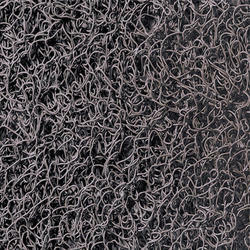 We are one of the leading wholesaler trader and suppliers of Euronics Dust Buster Recessed Aluminium Mat. 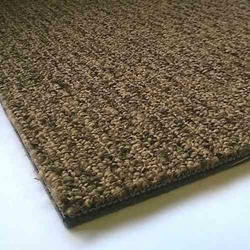 We are one of the leading wholesaler trader and suppliers of Euronics Montero Carpet. 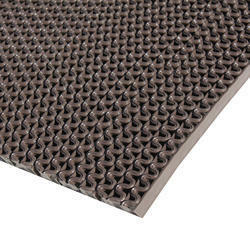 We are one of the leading wholesaler trader and suppliers of Euronics Trapper Loop Matting. 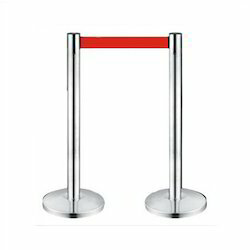 We are one of the leading wholesaler trader and suppliers of Euronics Stainless Steel Queue Manager. 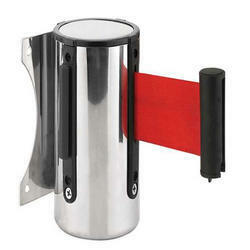 We are one of the leading wholesaler trader and suppliers of Euronics Stainless Steel Queue Manager With Rope. 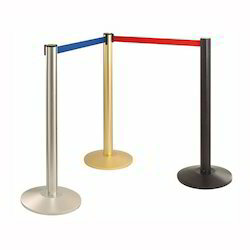 We are one of the leading wholesaler trader and suppliers of Euronics Wall Mount Crowd control queue barrier. Looking for Euronics Entrance Solution ?